Classic VS DIY? Which One Will You Choose? I have a question, do you prefer the classic RDTA or DIY RDTA? What's your opinions about these two items? Please let me know. 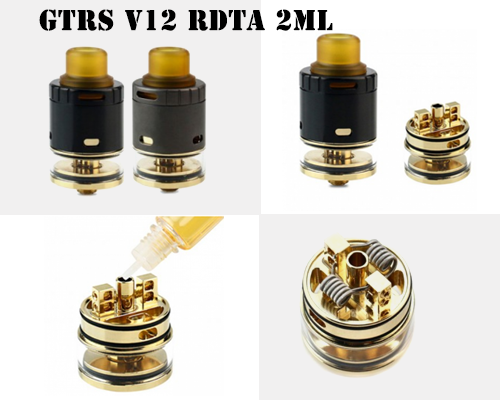 1,GTRS V12 RDTA is a unique 2ml RDTA atomizer with 25mm diameter and adjustable top & bottom two airflow control. It also features a gold-plated Velocity build deck for easy dual coils building.Good choice for DIY lovers. You can get it just for $26.99. 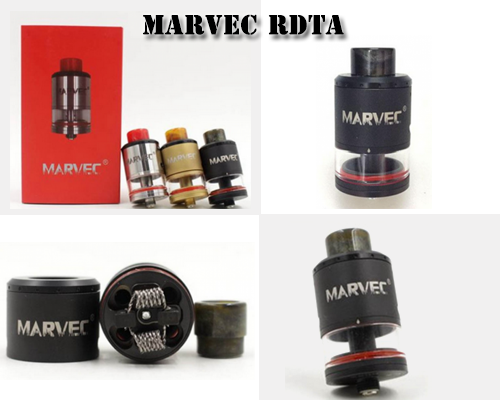 2,Marvec RDTA is 24mm rebuildable tank constructed from stainless steel. Its glass tube is capable of holding 3.5ml e-juice. The deck features classic dual post with dual terminal design for easy builds. Just for $12.99 on efun.top.